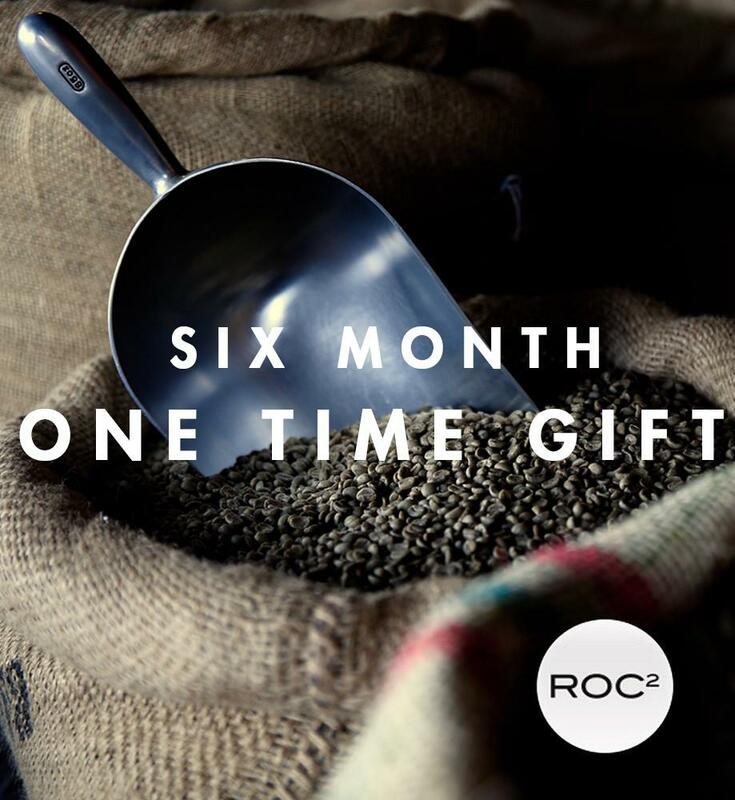 How much do you love ROC2 coffee? Ridiculously much? Order a subscription! You'll get fresh coffee delivered on a regular basis AND you'll save on shipping and a little extra discount on top of that. How amazing is that? Gift someone the best gift of all! These are one time purchases and do not recur payments.